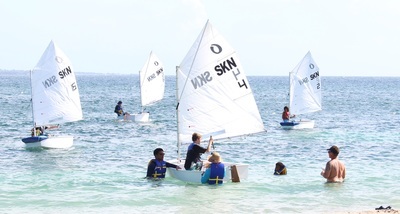 Sailing is a life-long sport and skill. 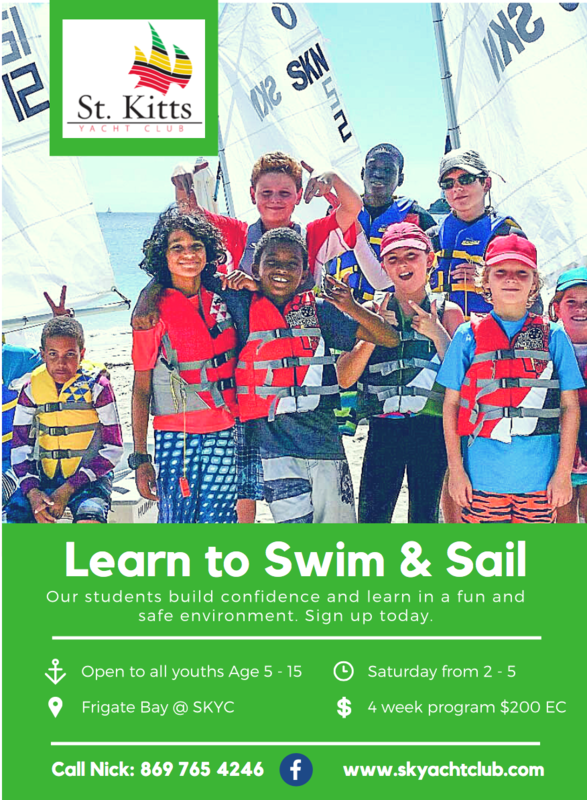 Weekly youth and adult classes begin January 2019. 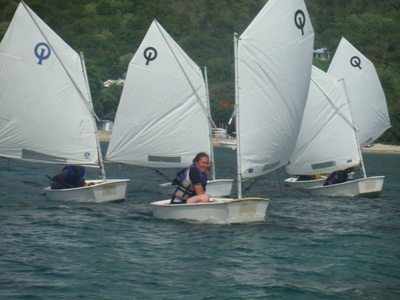 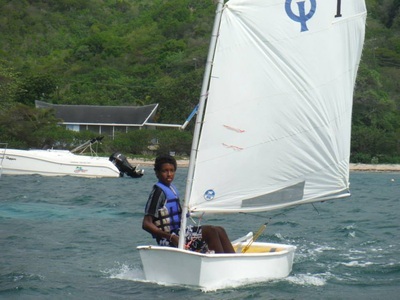 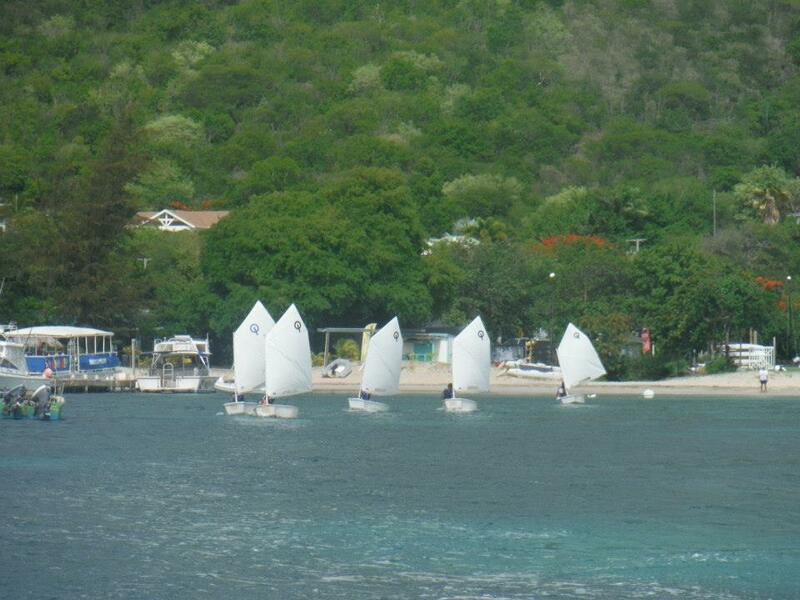 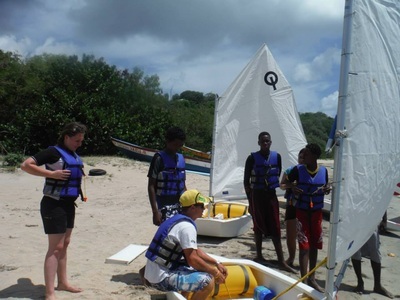 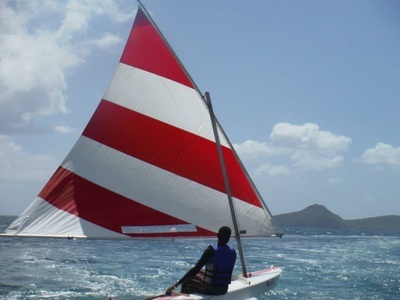 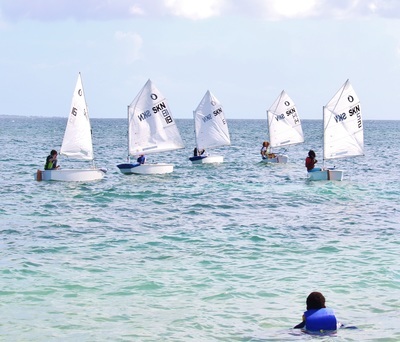 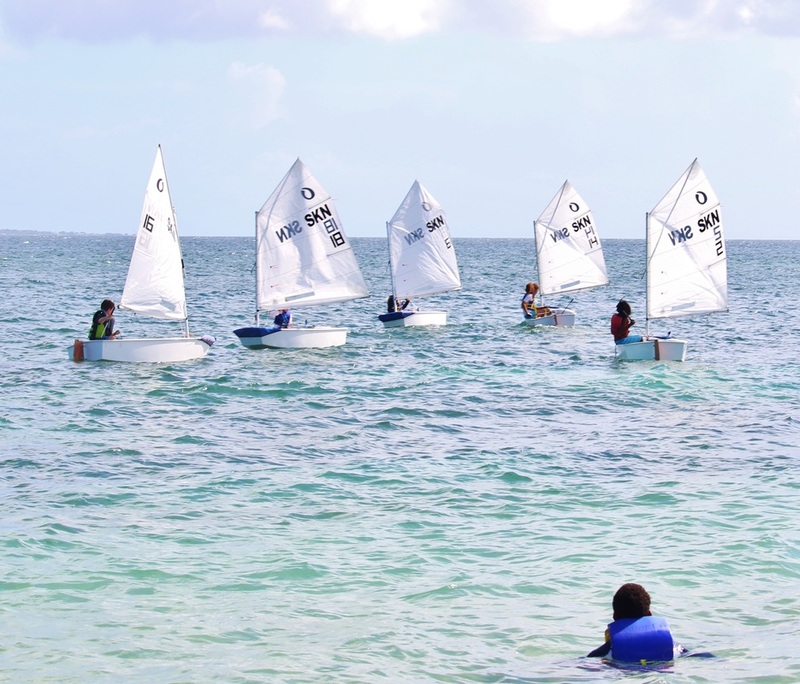 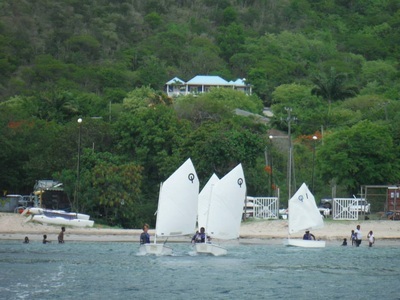 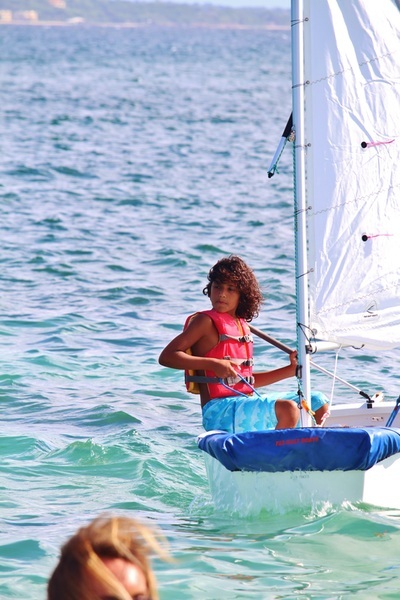 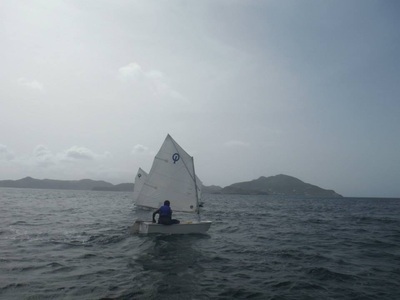 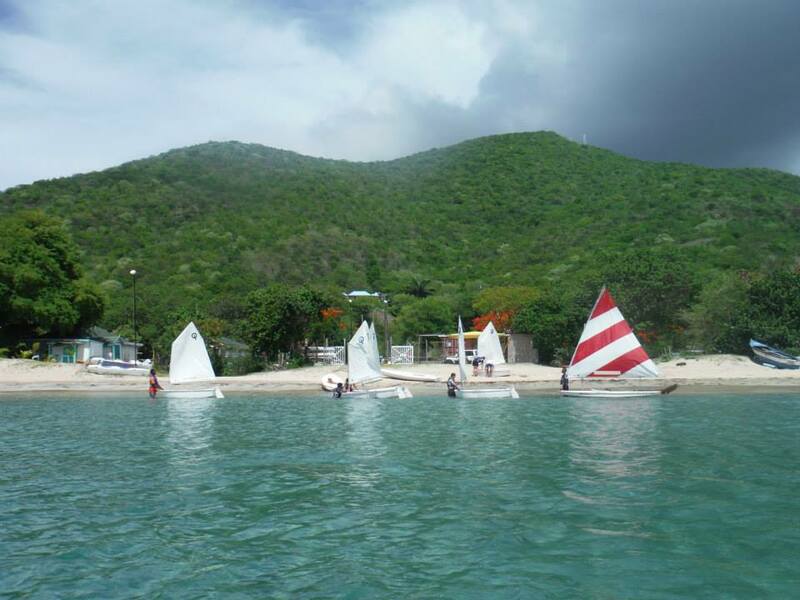 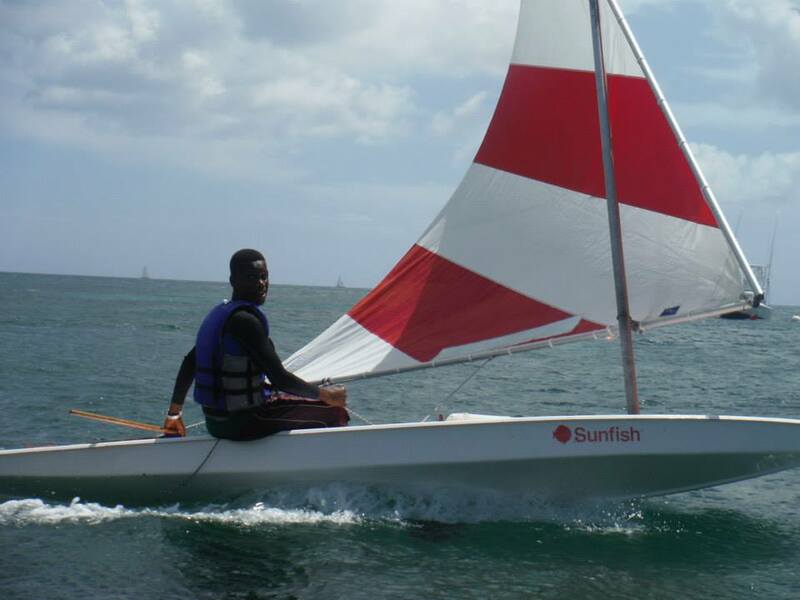 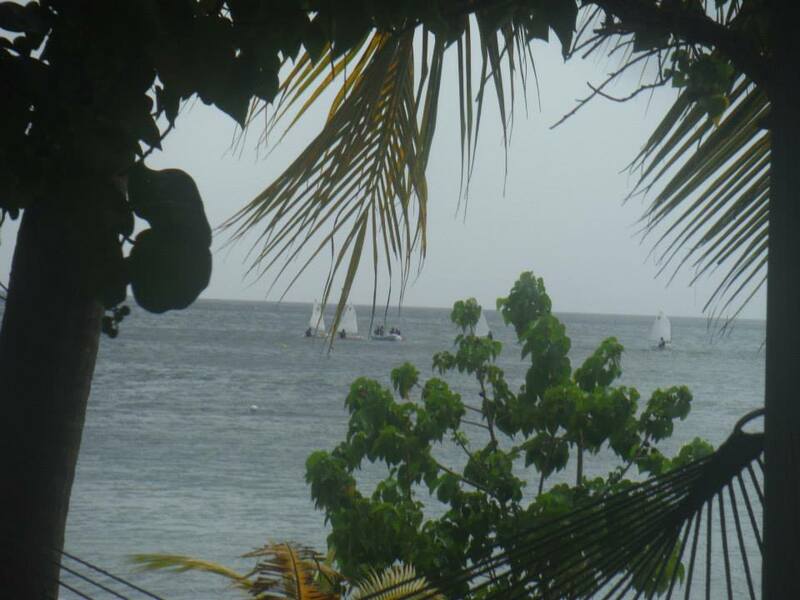 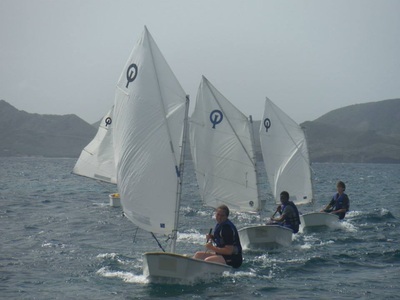 We would like to thank the sponsors of the St Kitts Yacht Club Youth sailing Program for their dinghies: Leeward Islands Charters, Corporate Solutions Limited, Blue Water Safaris, St Christopher Club, St Kitts Scenic Railway, Pelican Bay St. Kitts, Delisle Walwyn, Ternion St. Kitts & the ACF SKN. 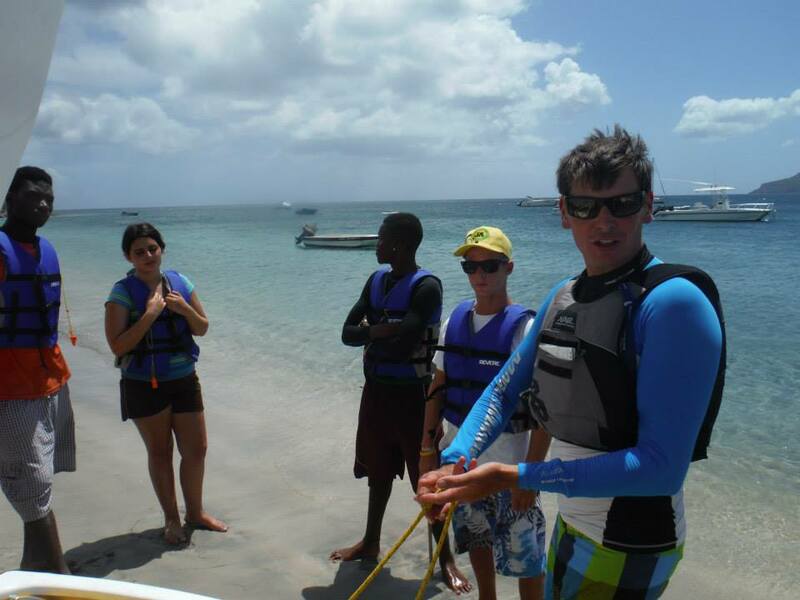 Not to mention many contributors of their own time and energy towards our fundraising efforts. 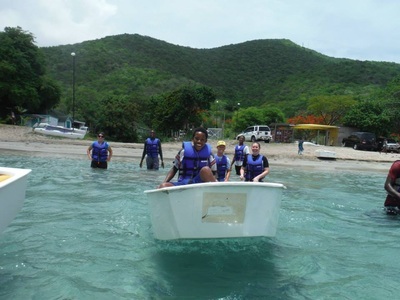 We look forward to seeing many young seafarers taking to the sea through your kind and generous support. We will be in touch with details of the boat naming launch fete to be held mid September. 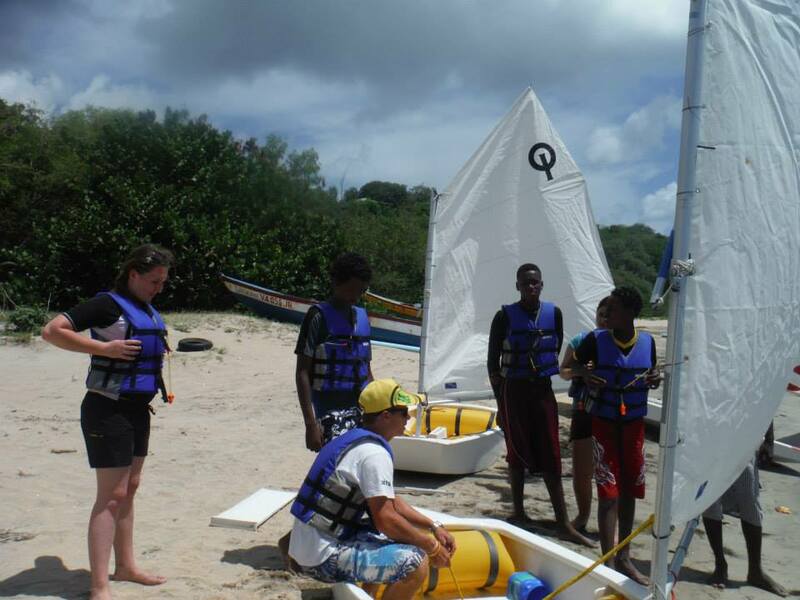 Here are some photos of the Optimist Intake and Setup Day. 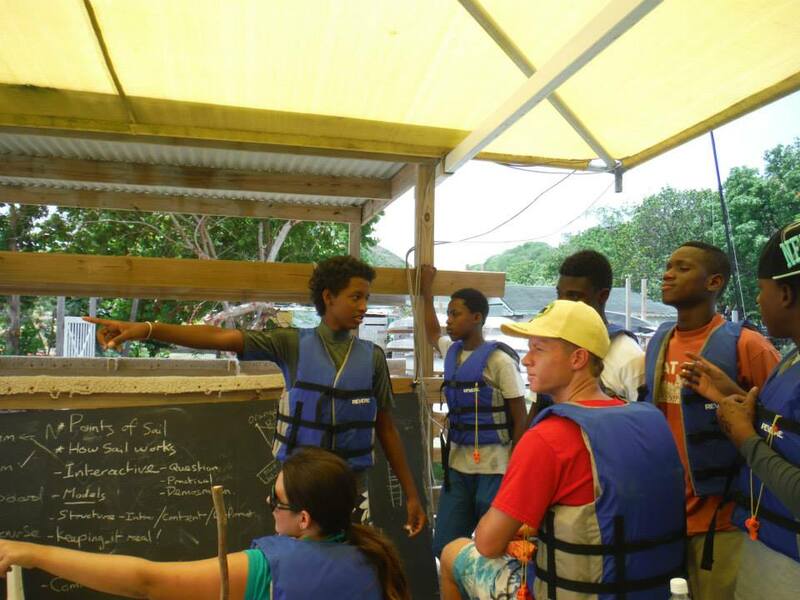 The boats were inventoried, labeled and rigged. 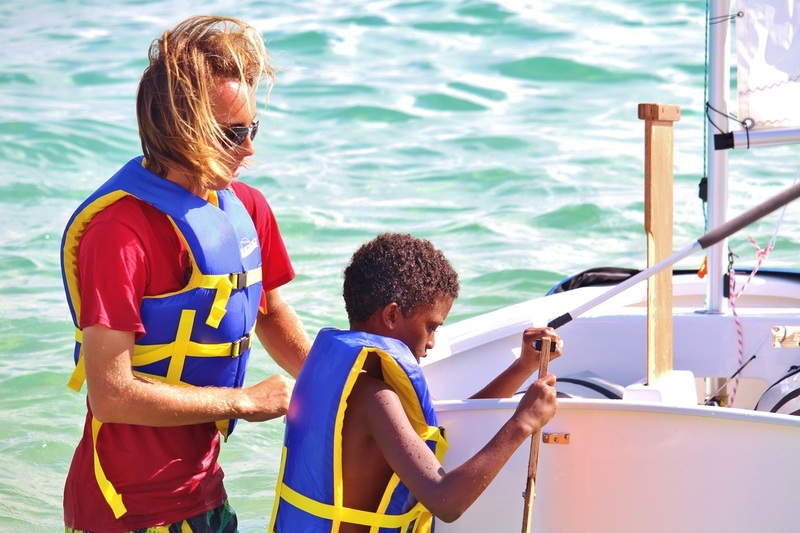 We unpacked the safety gear and attached the whistles to the life vests. 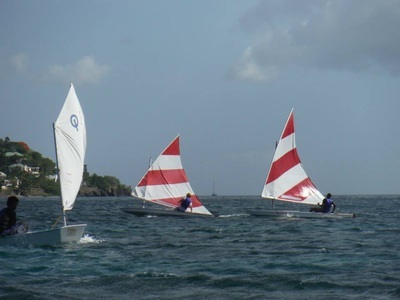 A BIG thanks to David Saw and Megan Gillanders for working throughout the day and Fred for his input later in the day to get 9 Optimists rigged and running, Selma for providing lots of help with rigging and making sure we were fed. Nick and I would not have been able to do that without your help. 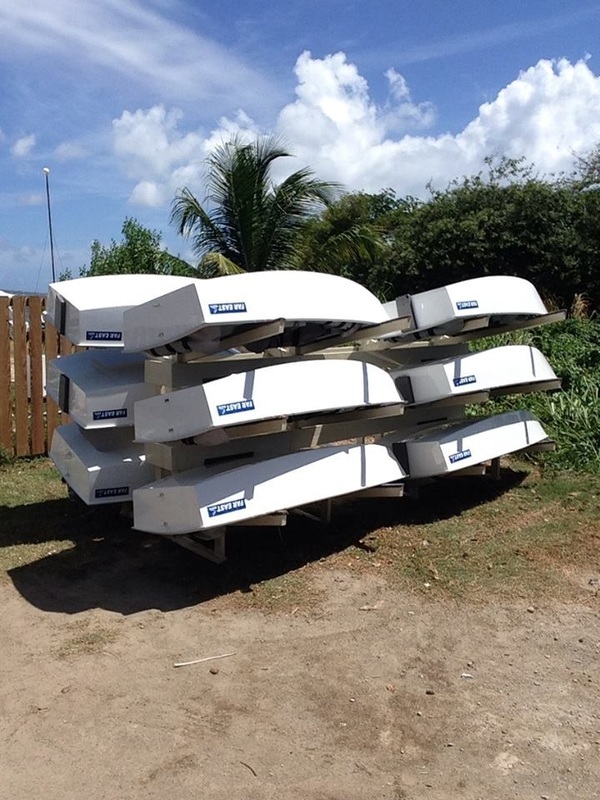 We would like to thank and introduce the sponsors of the St Kitts Yacht Club Youth sailing Program to their dinghies which arrived today: Leeward Islands Charters, Corporate Solutions Limited, Blue Water Safaris, St Christopher Club, St Kitts Scenic Railway, Pelican Bay St. Kitts, Delisle Walwyn, Ternion St. Kitts & the ACF SKN. 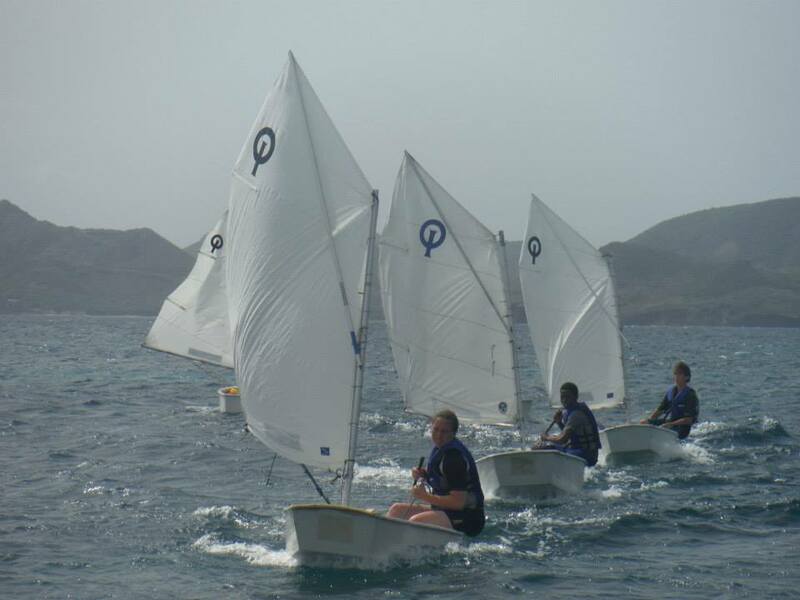 Not to mention many contributors of their own time and energy towards our fundraising efforts. We look forward to seeing many young seafarers taking to the sea through your kind and generous support. A big THANK YOU to our dinghy sponsors!